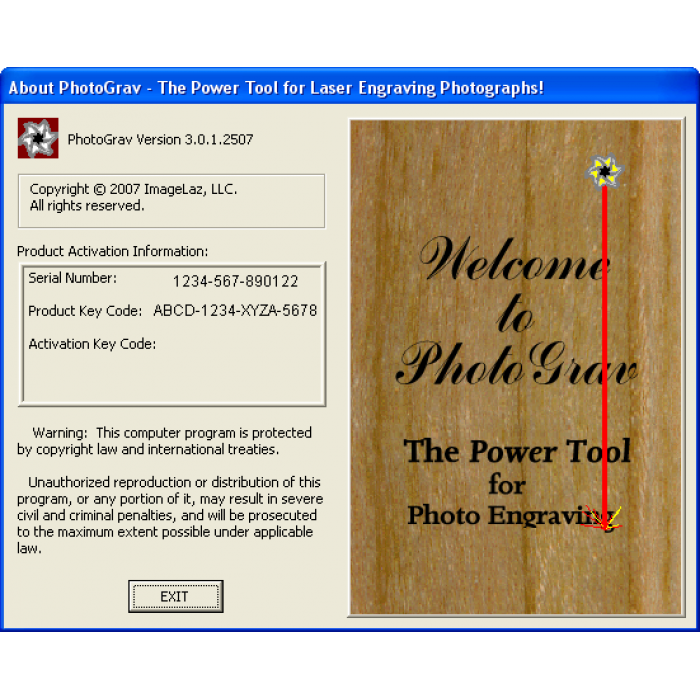 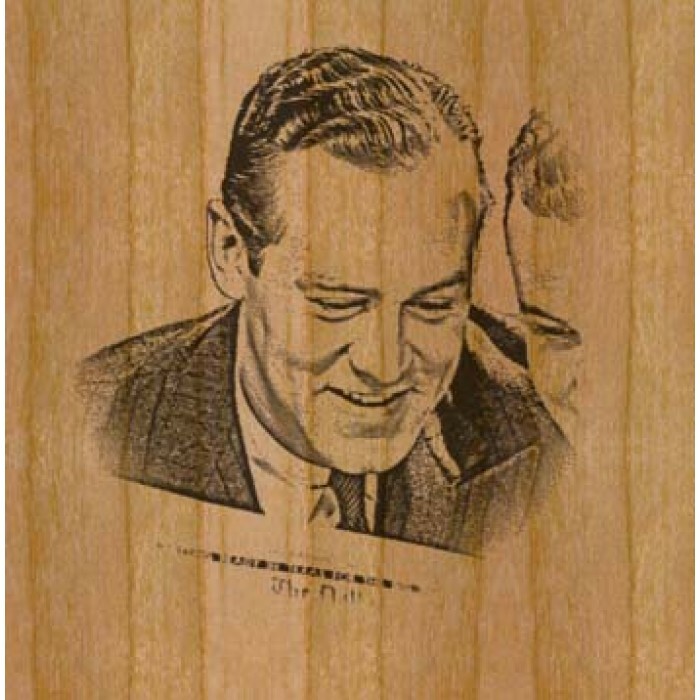 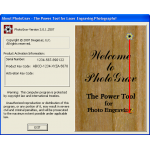 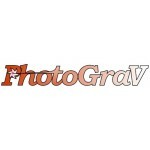 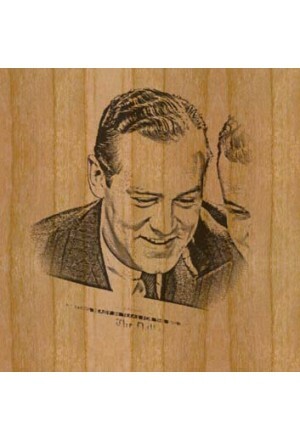 PhotoGrav 3 - Advanced software for engraving photos. Retail price is $395. 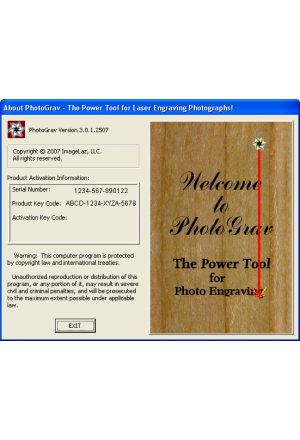 Check for a package deal to have this included with your laser machine purchase.